Well then. 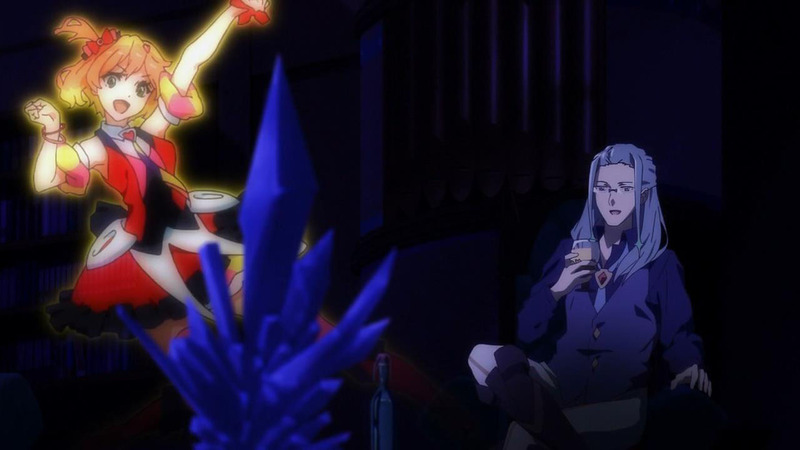 Just when you thought you had a handle on what bio-waves could do, it’s revealed that Mikumo not only destroyed the Protoculture structure and the Voldorian ruins with her song, she also incapacitated Heinz and forced the Windermeres to retreat while she was at it. 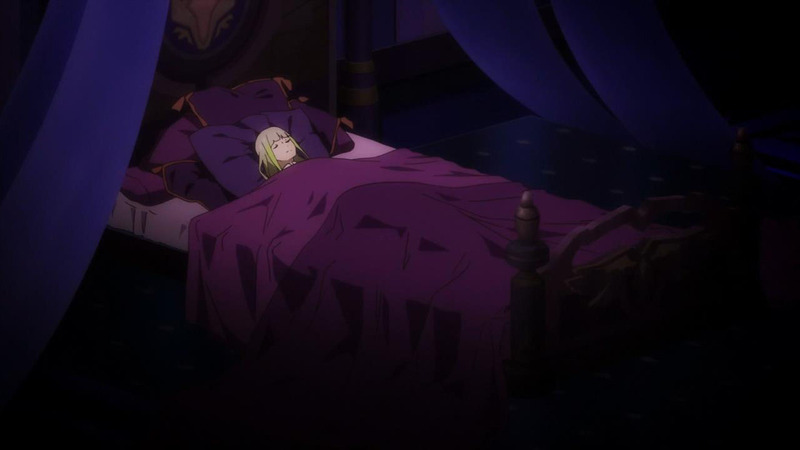 She and Hayate end up falling unconscious however (though the latter does wake up), leading to a surprise visit whose revelations make you question everything you’ve known about the series and the franchise as a whole. 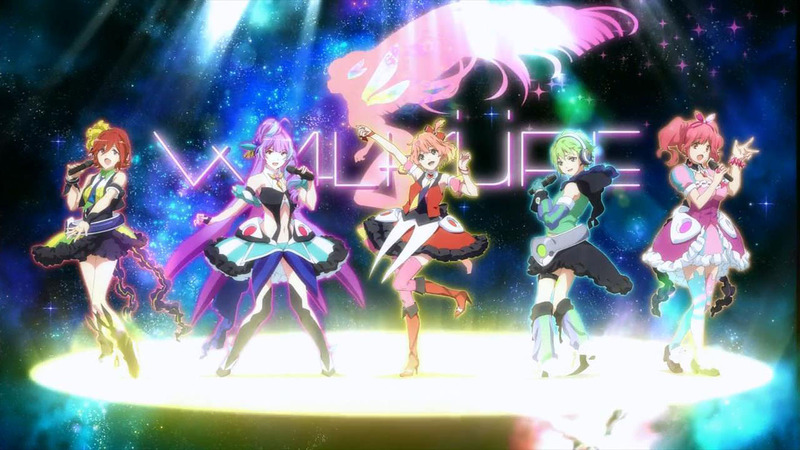 Courtesy of a certain sly Epsilon Foundation Head working both sides of the table, it’s revealed that Mikumo may in fact be an “ultimate weapon” created by Lady M to harness and utilize the power of music, and what’s more—it’s a journey that’s been in the making since humanity first encountered extra-terrestrial life many years ago. What follows is a dramatic recollection of various series from the franchise’s storied history—a treat in itself for long-time viewers like myself—and a discussion about music and its place in history as a conduit for various singers to influence others and change the course of history. 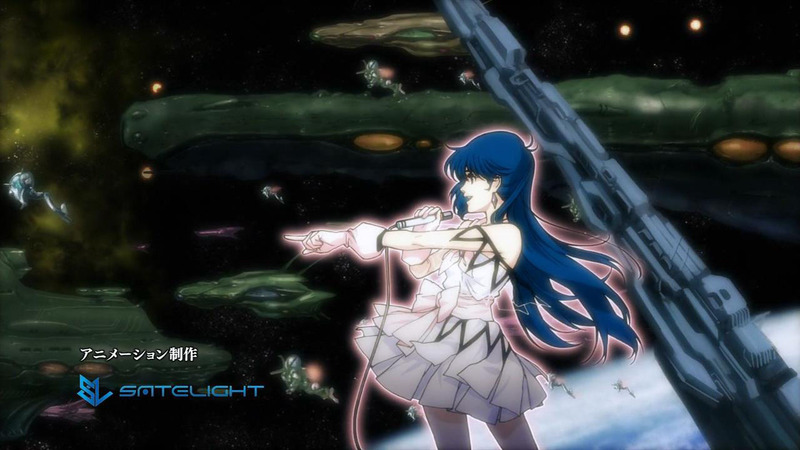 Given the fact that the first songs sung by Minmay were actually created by the Protoculture, Berger subsequently reasons that the Protoculture may have intentionally encoded elements regarding music and its ability to influence humanoids within their DNA since the very beginning, and a subsequent encounter with the Vajra in Macross Frontier merely increased its influence and power by causing fold bacteria to infiltrate cells across the human body rather than just the intestines. Interestingly enough, the result of the latter and an inability to control its effects ends up leading to Var Syndrome, with others having developed a natural immunity in the form of fold receptors—the very things that the Walkure possess. Needless to say, it’s a tremendous amount of information to swallow in one shot, and I’m admittedly at a loss at how to feel at this point in time. I mean, are you telling me that everything that’s happened here is linked in some shape or form to all the major events of past franchises? We’re talking about a 30 year franchise here! And yet, when you sit down and think about it, the explanations and the links all make sense in the grand scheme of things, and I’m not sure whether to be in awe at how things worked out here or to shake my head at how crazy things have become overall. 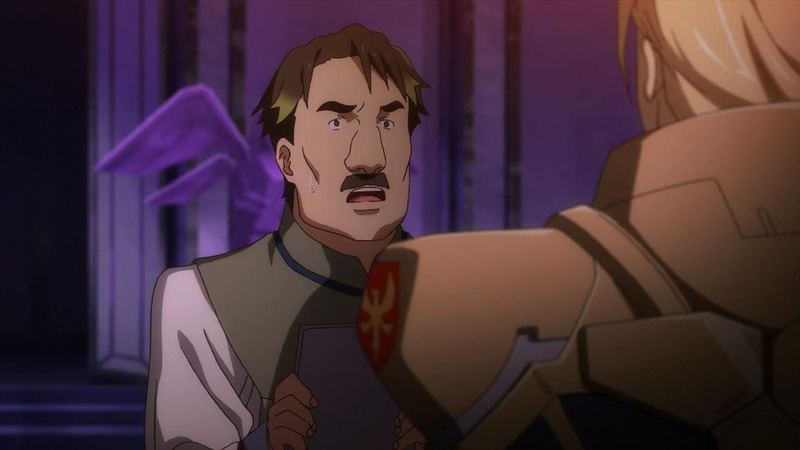 All I can say is Kawamori pulled off a brilliant piece of work/twist here, and I suppose it’s fitting that we get a link to all of the previous series given the recent franchise’s recent 30th anniversary. The fact that the ending sequence lyrics and the Windermere’s typical life span also relate to or involve the term “30 years” merely hammers the overall intent and link further, and I’ll be damned if he actually planned this from the start. Either way, it’s particularly interesting how Berger frames the utilization of music and its influence throughout the franchise as a weapon, especially when you consider how far music is from the latter’s typical definitions and examples. Yet when you think about it, there’s a case to be made that many engagements throughout the franchise have involved the weaponization of music as both an offensive and defensive tool, and it’s a notion that makes you look at and appreciate the franchise in a different way. At the same time however, we’ve seen music utilized in many other ways throughout the franchise, and it makes you realize that it really boils down to perspective and how humans choose to use something. There’s a discussion to be had regarding a creation’s intent versus what the creation ends up being used for, and it’s certainly some food for thought in the grand scheme of things—especially in regards to nuclear power (a notable topic in Japan especially) and other aspects of life in general. Not to be overlooked Freyja has some super potential too ! But now I really want to go back and watch eveything what a task that could be! It’s a tall order watching all the original series, but worth it in the long run. I originally got into the series in Frontier myself, then just went back and watched the original series one by one afterwards. Just gotta space it out and you’ll be fine. I got into Macross with Macross Plus. (So nice to see Sharon Apple again!) But the early series I have not watched either.So having a run down on how they are all related was good. If you don’t have the time you can stick to the movies. Specially DYRL and Frontier movies, which are better than the tv shows in every way. I started with Frontier too. While it would certainly suffice, I wouldn’t say that the movies are better than the series. I personally feel the storytelling is done better in the series. It’s not as noticeable in Frontier, but with DYRL the animation is significantly better than its series counterpart, so if you had to pick which series to cut, I’d choose the original. But if you’re going back anyway, you may as well watch all the medium, movies included, since they tell a slightly different story. Strange that they mentioned the plot point about DYRL’s titular song being invented by the protoculture, considering that DYRL is an in-universe film about the events of the TV series… which had neither that song or that plotline. 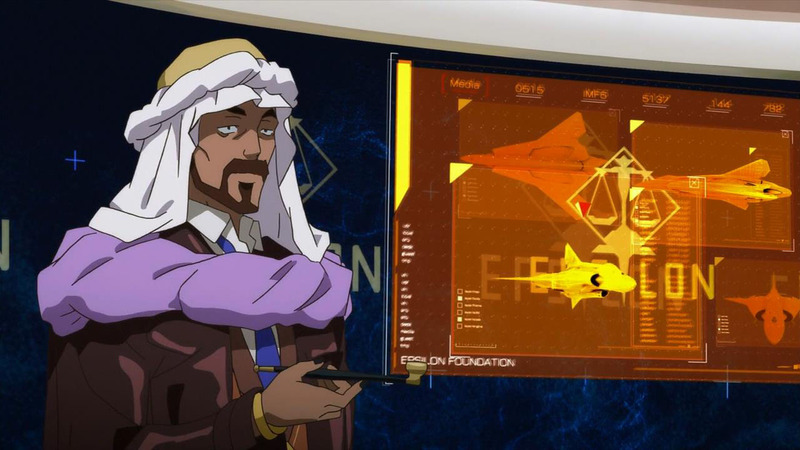 I guess it means that either the writers got confused, or it’s an intentional effect of info being corrupted over time. 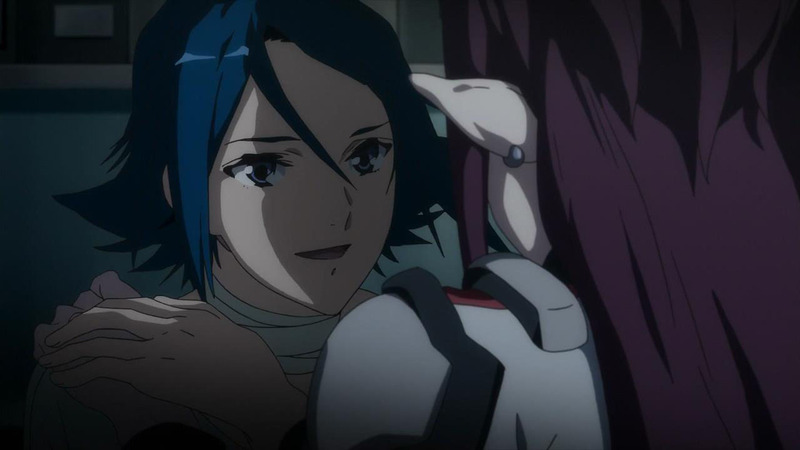 They happily jumble things up a lot in regards to what’s canon in the original series, like in Frontier’s episode 12 when they had soldiers in the TV’s Zentradi uniforms battling against Zentradi soldiers in DYRL’s uniforms (a great way to split the teams actually), and when the Macross in Macross Plus was the DYRL design, complete with ARMD-01 & ARMD-02 docked to it instead of the ships. I’m guessing what they want to consider canon is somewhere between the two versions of the story; with DYRL they got the chance to do everything with the budget they wanted, I’m sure they’re proud of it. 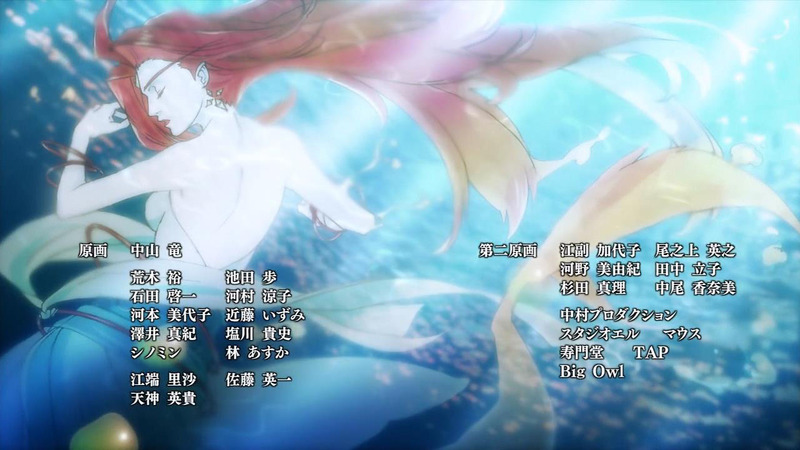 For the most part, it’s been plot = original TV, design = DYRL, but apparently the song’s included now too. It should be well known if a 500,000 year old song exists or not, rather than just being a plot device of in-universe fiction. Hmm, IIRC, wasn’t there was a brief moment in the movie that hinted at a Protoculture link between music and humanity at some point? Wonder if I’m just jumbling some things from Macross Zero. So happy for Delta. Took them the 2nd half to finally get down to business, but at least it happened! 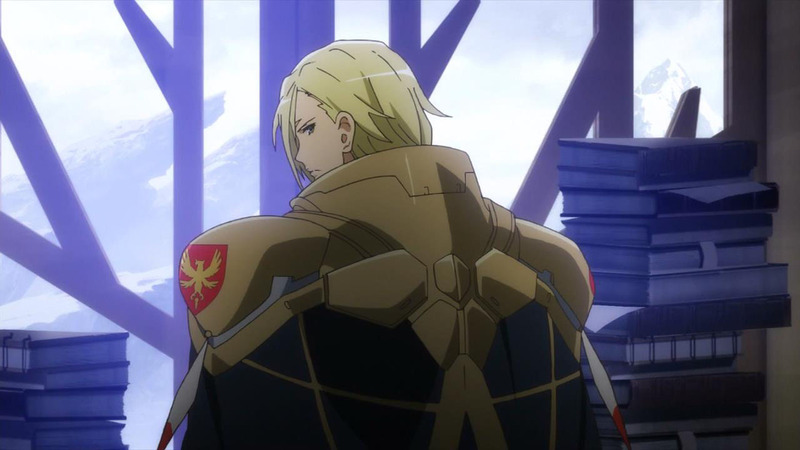 I had a feeling about the connection of the Vajra from Frontier and the Var Syndrome in Delta, so glad to know I was right! 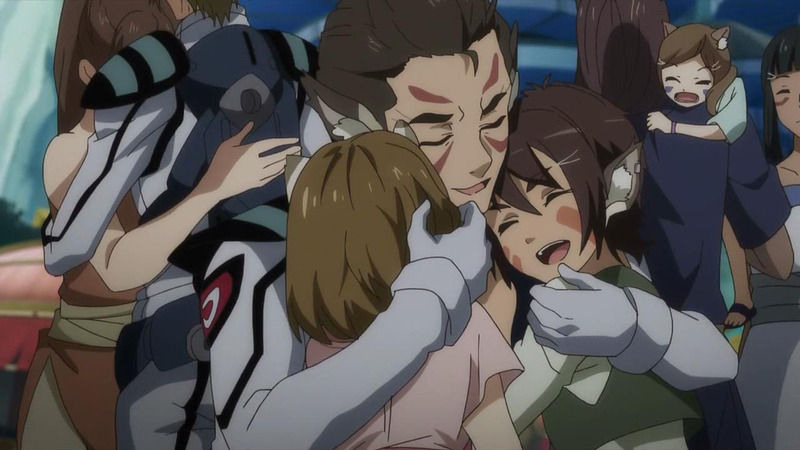 And, we all knew Mikumo was connected with the Protoculture somehow. Sad that she a manmade weapon and not an original Protoculture who was sleeping. 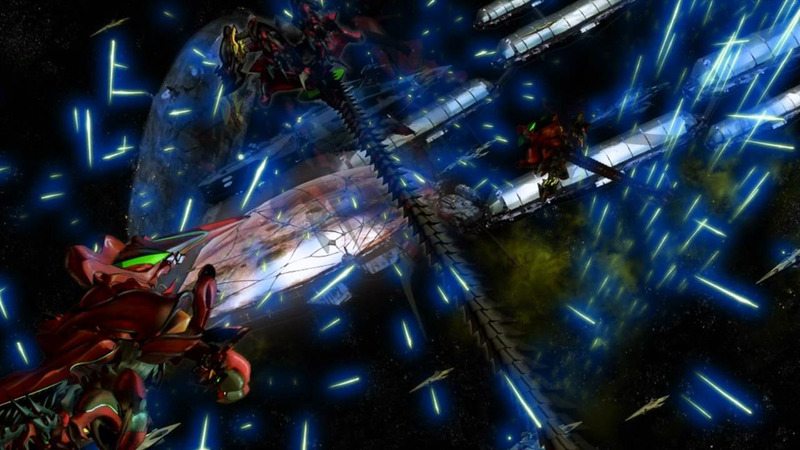 But very Kawamori style to connect all of that. I feel like the “using something that is not a weapon and manipulating it into a weapon” has always been the 2nd main plotline of Macross next to the triangle. 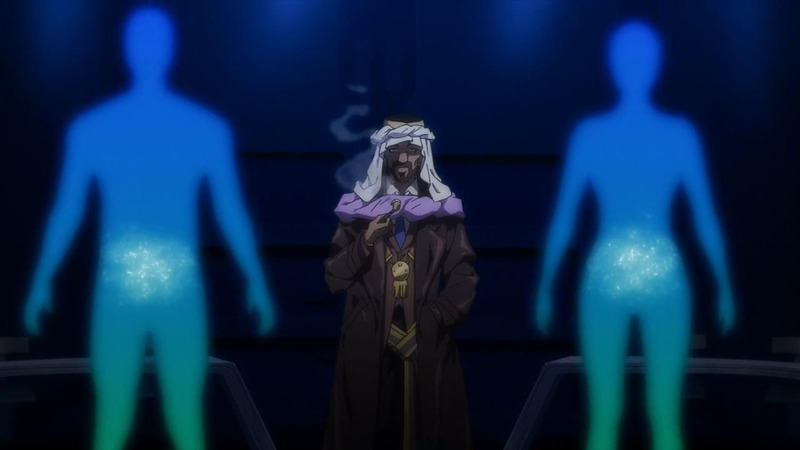 Agree that another good title for this episode would be “History of Macross” although I wished Macross 30 game’s plot would have been mentioned. 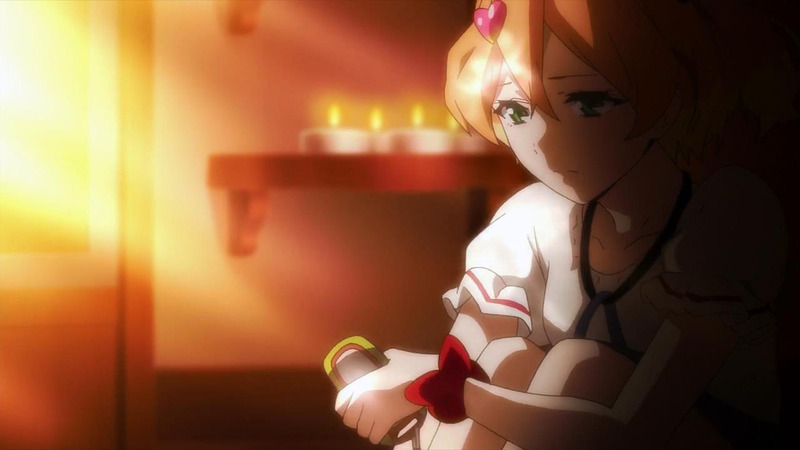 But I guess it is more of a sub-plot and doesn’t continue the Macross Saga really. I always thought that Mina was an original Protoculture singer/idol. Windemere, I don’t know. I feel like somehow something is going to happen with Var Syndrome being changed so that it extends their lifespan. 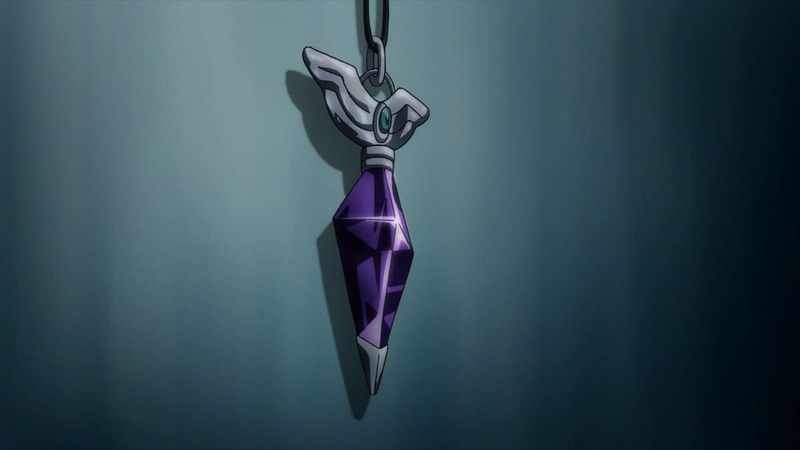 It’s been hinted at that they’re essentially exchanging their lives for the added abilities the rune gives them, and this time around we find out there’s literally fold quartz within it as well, so if we do get anything regarding the Windermere lifespan, it’d definitely end up related to that + some mixture of fold bacteria. I like the little history lesson for those of us who haven’t kept up with the franchise. 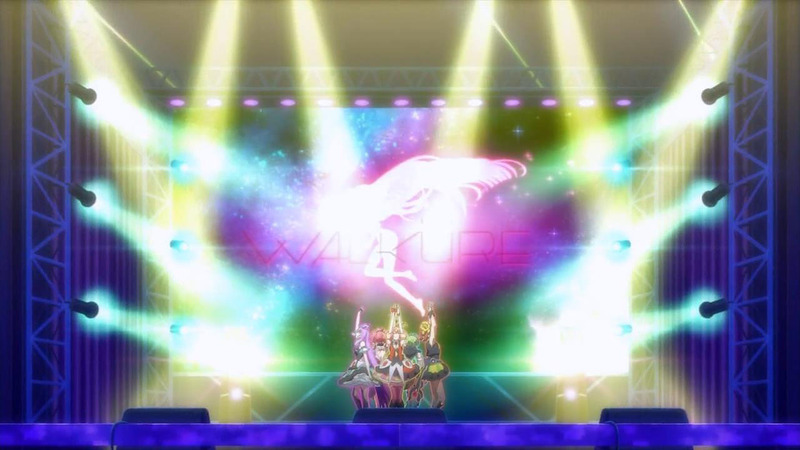 The last Macross I saw before this was Macross Plus. I fully recommend watching Frontier. You won’t regret it! 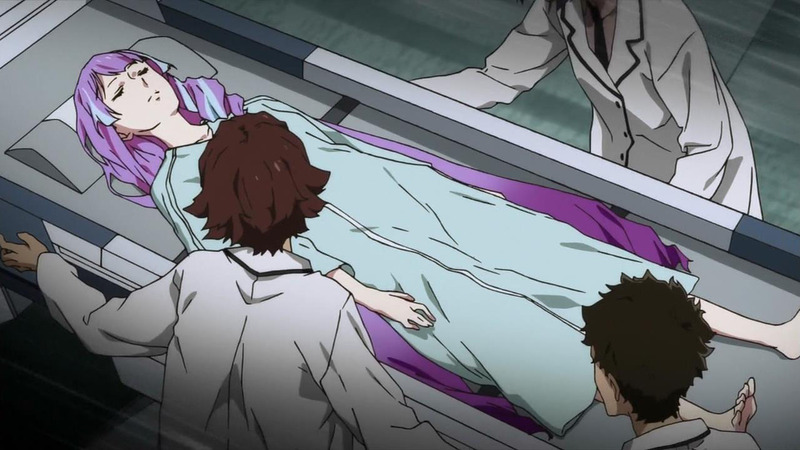 have the problem in Macross Frontier, where if the cells from the Vajra were placed anywhere in her body other than her intestines she started to die? I dunno, I couldn’t make it through the original Macross, so all I’ve got are the few pieces of Frontier that I wanted, and the information I gathered about it from reviews and TVTropes. A heavy dose of exposition combined with an infodump. My old nostalgia buttons were getting worn out from all those callbacks. SDF Macross with the original intro theme. Try Again! Lion. Few series could pull that off. Liked the bit in the credits where they thanked all previous staff over the years. Oh man, this episode sure was one trip down memory lane. 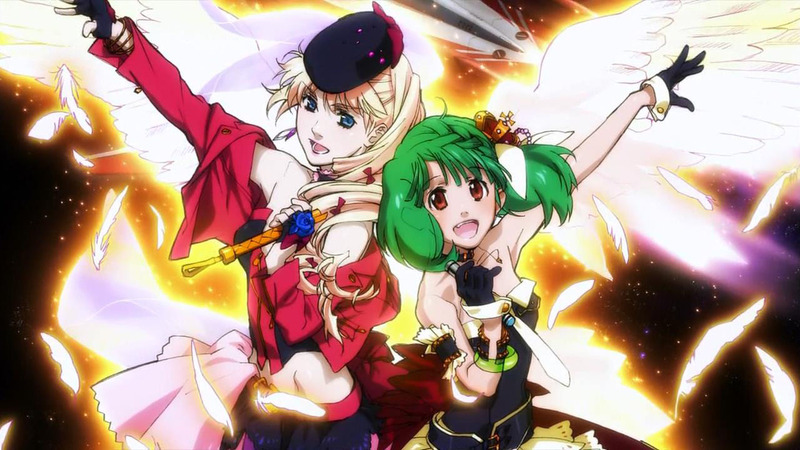 Even though I only binged the whole series just this year beginning from the very first Macross, it still made me feel all nostalgic for past events, damn. I was kinda miffed that they didn’t showcase events from Macross 0, though you could say that they could simply just tie-in with Macross SDF’s timeline but oh well, still pretty miffed. 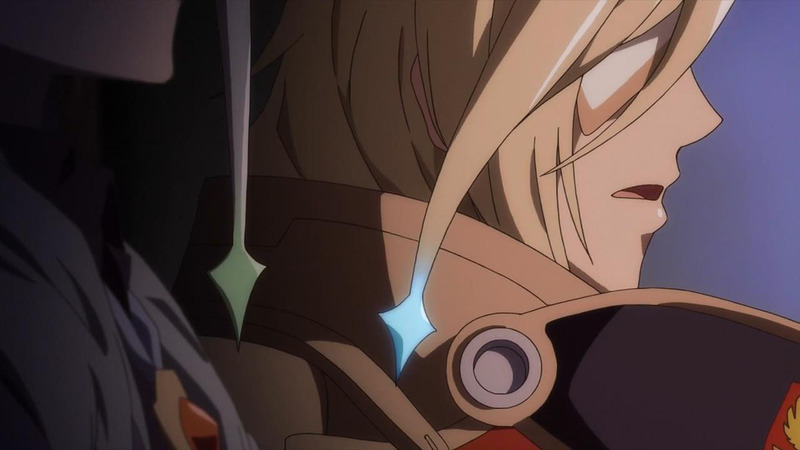 Aaaaanyyyywaaaayyyssss, now that our initial conceptions about Kumo-Kumo being a Protoculture are somewhat debunked, I guess we’ll need to go with the ‘Mikumo is a synthetic organic’ theory unless if they intend to give us the ‘Mikumo is an android’ explanation which seems pretty weird in my eyes, but we’ll see how things goes. IIRC weren’t there a few events from Zero that ultimately got changed slightly between that and future iterations? Some copyright issues have popped up at some point as well. Might be part of the reason. The SV-line of fighters here clearly have links to the SV-51 from Zero though, so we at least have that. The debunk of the theory hasn’t happened yet. It was only revealed that Lady M was trying to create the ultimate music weapon. 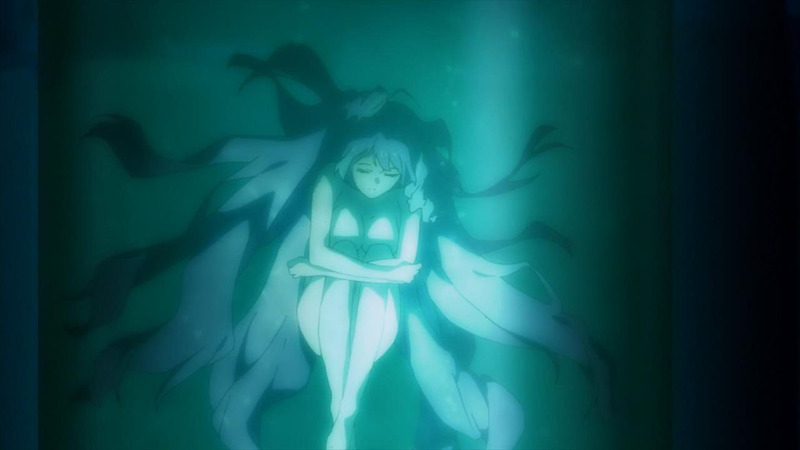 Mikumo could still be a defrozen Protoculture woman or a clone made with Protoculture genetic material. Oh well, looks like we’ll have to wait and see, eh gentlemen? Mirage was lovely, I hope she can build something with Hayate by the end and be happy. I second this. While everyone was flustered, she kept her cool and knew that a strong and stable presence was needed at a time like this. This was even though she herself was overwhelmed. Quietly supporting in the shadows because she knew that unlike Freyja and Walkure, she could not sing, instead she resolves herself to fly, which is the only thing she could do. 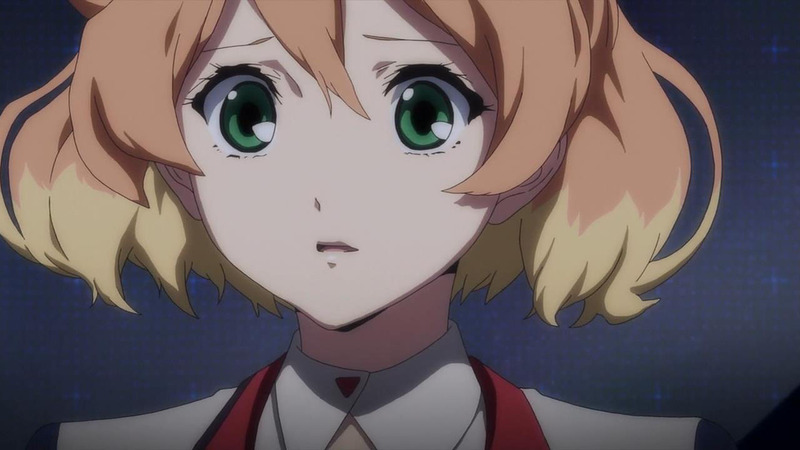 And Freyja doesn’t have to lose anything in case anyone wonders. I’m more than sure than their short lifespan will be fixed by some Protoculture magic she will have plenty of love and music and life. It’s a bit of a stretch, but let me guess. 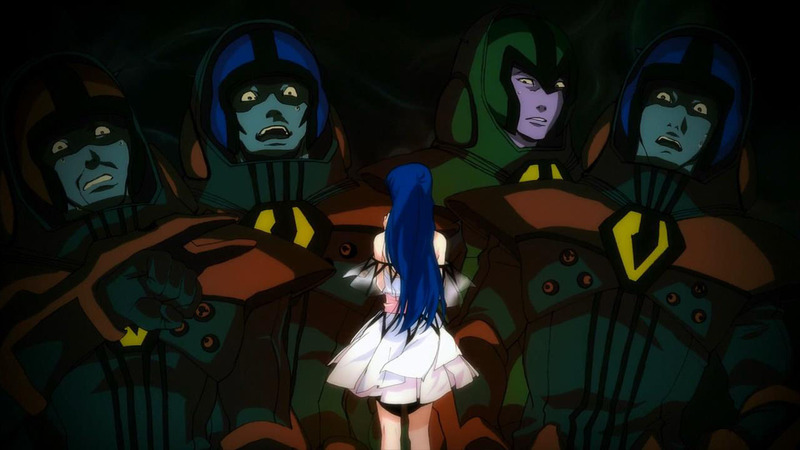 Lady M is Lynn Minmay? Their initials match at the very least. IIRC Minmay was aboard the Megaroad colonization fleet with Hikaru Ichijou and Misa Hayase, and we all know that one went MIA. We were told they went MIA. With all the secrets, discoveries and conspiracies going around, for all we know they’ve been part of a very long secret UN project to research the effects of music in galactic warfare. That or Lynn Minmay never going on that fleet at all, only a cover-up for the same reasons. First thing I did after watching this week’s episode was hop on to youtube to find full versions of the classic Macross songs. Loving the nostalgia trip! are we going to have this: https://www.youtube.com/watch?v=SGaM07Pc-nI on a galactic level?? Can you not feel the Vocal’s power building up and let you fly in or above the Clouds? Now I really want a prequel for that series. 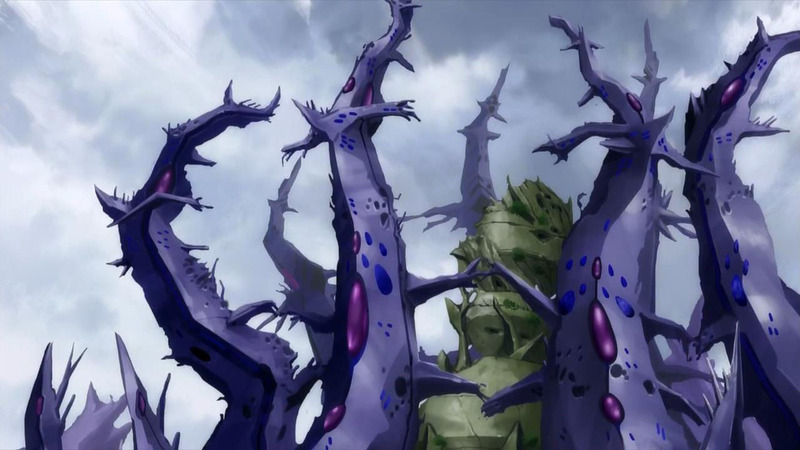 The build up to Grathnode Inferia…..
Gosh darn, that makes me want to rewatch that series again. Has it been 15 years already? August 10, 2016 at 7:25 amElizabeth M.
This episode was a recap done right :). Sharon looks different somehow, did they make a remastered version? Didn’t seem to notice it on the other divas. Though we hardly got a good look on Minmay. 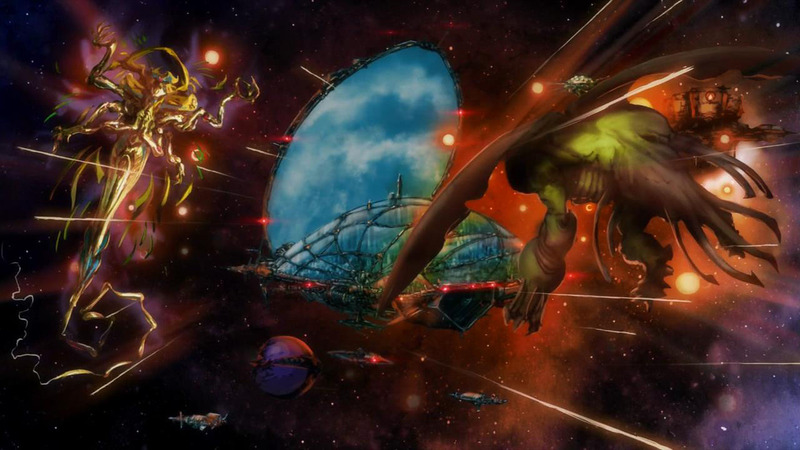 Kinda sad there was no mention on the events of Macross Zero. I’d really like to know what happened at the end. Guess they kept it secret. Most of the other events are very public, though I’m not sure about the situation with the Fire Bombers. Just wondering on how much intel that guy actually has. 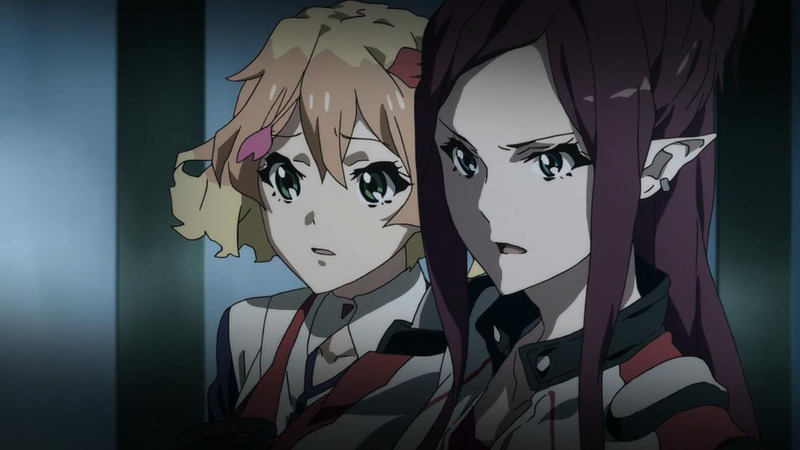 OK so anyways, I felt the same when they didn’t mention anything about Macross 0, because I think Macross 0′s story and concepts to be more closely related to what’s actually going on with those ruins in Delta more so than the other series. PLEASE GOD DAMMIT!!! LET SOMETHING HAPPEN BETWEEN THOSE TWO!!! 3. 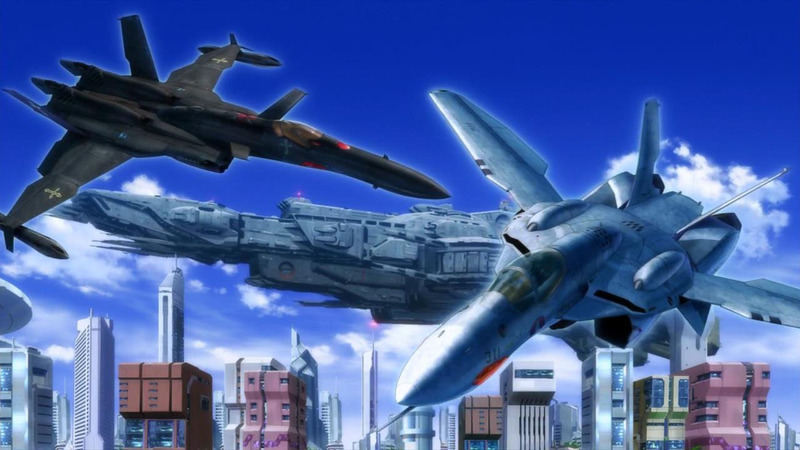 The Macross F scene here have the YF-29 Durandal (which was followed by the YF-30 in the game Macross 30), which meant the Macross F movies had to be canon in some way or form, for the VF-31 to exist here in the anime version of Macross Delta. So what is canon? Haha. 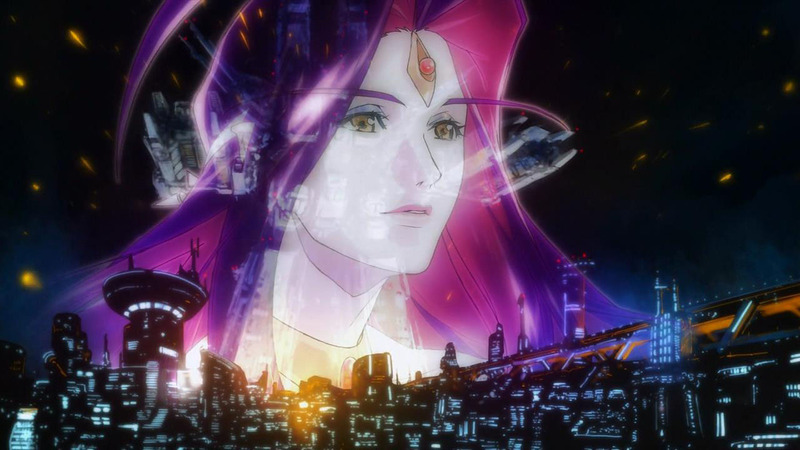 Does this mean when people talk about Macross history in-universe, their memories are jumbled/distorted in that they mix and match events (and designs) from the anime and movie versions? Also, if Strategic Military Services (SMS) kept the YF-30 design secret from the NUNS government, why give it to Chaos, a fellow Private Military Company, and potential competitor? These screenshots make me regret dropping this series. Oh wellz. Lol, might as well catch up then eh? Personally I wasn’t actually that big on this episode -I felt it was too exposition heavy. 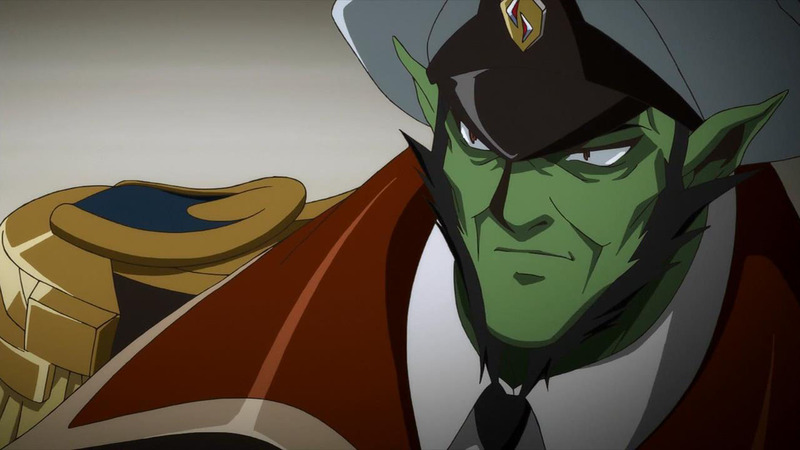 Though its worth noting that I’m a relative newcomer who got into the franchise with the TV version of Frontier, so I may not have gotten as strong a jolt of nostalgia as viewers who have been fans of Macross since the 80s or 90s. wow what an infodump. I wish they’d prepped and foreshadowed us better for it but it kind of worked, I guess. I think it’s kind of a failing that it only makes sense in backward context, rather than giving you enough crumbs to put it together or come close to it as you move forward. It hurts suspension of disbelief. I’m also not sure why our cast is so mad at the merchant. 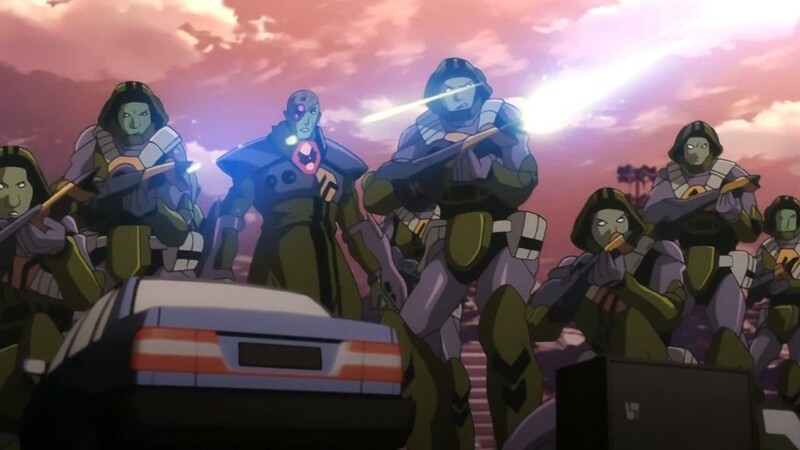 If our current cast wants to accept it or not, Macross has always treated music as a weapon, and their military forces have always integrated it as such. this was not news (at least to me). He’s also giving them tons of very valuable information for free. Be weary of him, sure, but the hate? both not practical and unwarranted. You can make good use of weapons, and you can use weapons for other purposes too, but that doesn’t that they can and will be used in certain contexts as weapons. 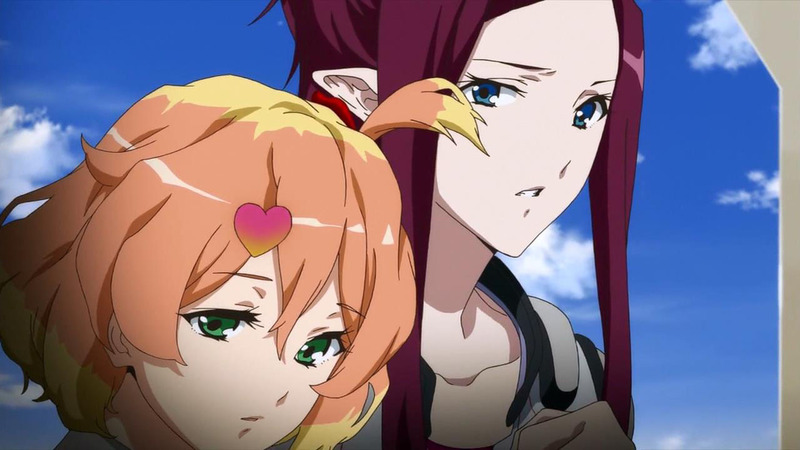 (Somewhat) OFF TOPIC: How come the “Macross Delta Mini Special” gave Mirage a better characterization in one minute than she’s ever had in 19 episodes on the main series? She’s been reduced to liking Hayate. and while were at it who the hell is Lady M? could be it Lynn Minmay herself somehow kept alive for all these years? Just for reference, by the year 2067 that Delta is set in, Misa would be 77 and Lynn 74. Barring relativity of course, which almost all fiction ignores anyway. 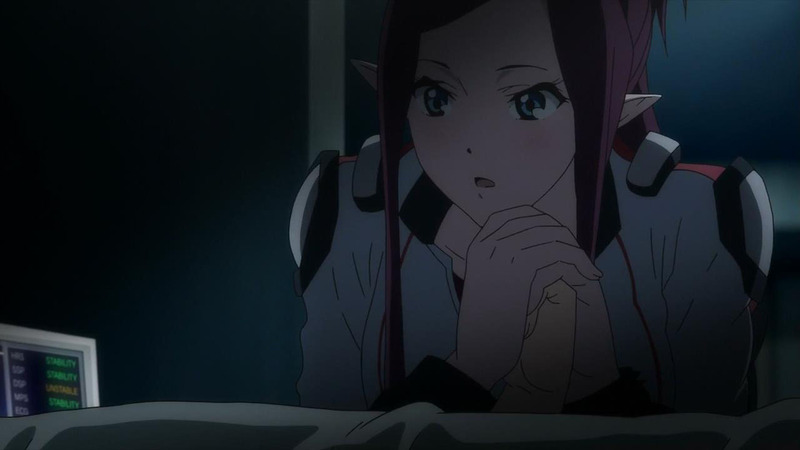 After the revelation in this episode, I kinda doubt it’s her. Just from memory I could actually name a lot of major female characters with the name starting with M. Mao Nome, Lynn Minmay, Misa Hayase, Myung Fang Lone and finally, Milia and most of her daughters. It’s funny how Frontier actually broke the pattern of having a major female character with the given name starting with M.
Out of all those ladies, Mao probably has the most knowledge about this stuff, but I’m not sure I can recall happened to her. Kinda doubt it’s Mynmay or Myung, even though they’re the ones who has first hand experience in weaponizing musical concerts. Sadly, I’m not sure how much Mylene is involved with things like that. My two theories are either Shammy Milliome or Project M. Shammy married a rich guy and had 11 kids living on the Moon. Being in Global’s inner circle and being rich could account for Chaos being a prvate entity. Lady M may not be a person but an organization. In Macross 7 a secret project in UN Spacy aboard the Macross 7 fleet sought to recreate the success of Minmay even if UN Forces HQ had their doubts the Minmay Attack would work ever again on Zentradi. are now the “culprit” of the Vars Syndrom outbreak? or did they experiment more in secret with the varja virus? only to confuse them, in saying they are the real bad boys and used as “weapons” and not the others? I don’t think it was to confuse them or make them doubt themselves. 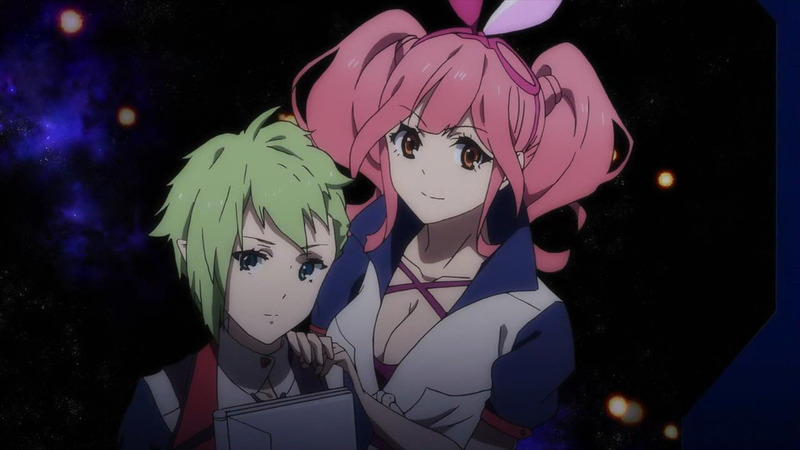 If anything, Stone has provided a much needed clarification and has put everything on balance: music in Macross is a weapon, and it’s not a metaphor. The Protoculture used it to control their servant races, the UN has researched it and now Windermere is the last in a long list of galactic menaces to try the same strategy. Also, it’s known that Windermerean apples and water increase the chances of Vars infection. Who bets they, like dairy products, contain “special bacteria”? And the apples existed long before there was a war with the Vajra. 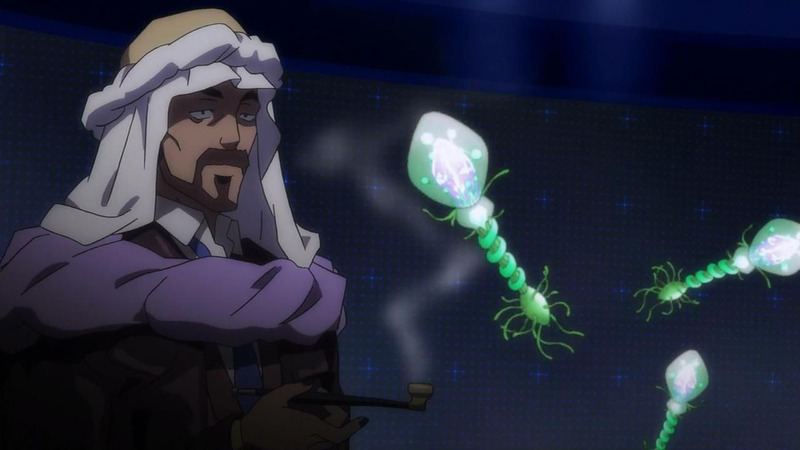 Well, Sheryl and Ranka’s interactions could have been the reason that the Var Syndrome became a thing, as the Vajra leaving our dimension ultimately caused the fold bacteria to adapt in different ways. One way was moving into cells across the body, which is a direct known cause of Var Syndrome apparently. As for confusion, I did wonder about that as well. Much of what he said seems to be facts more than anything, but it also seems to me that he intentionally skewered the perspective towards music as a “weapon” more than anything, and that certainly rattled everyone a lot more than it would’ve if he talked about it in a different manner. His message was not to confuse them I don’t think. He’s merely presenting what he knows and believes. Why? We don’t know yet. I hope it wasn’t just for our benefit. I’m not sure why they’re so surprised and/or rattled. Militaries keep weapons around to apply force when they need to, it is in their nature; and they are all part of a PMC at a minimum. And music as a practical applied weapon is not at all new to the universe’s way of thinking, or any of their organizations. Military forces keep around weapons – or the logistics that service those weapons – so that mutual deterrence, intimidation, or lethal application can be applied at the right times. It feels like a disconnect to me that they are in the service of a military (or a civilian government as a military or paramilitary force, in the case as when they were contracted to the ragnan gov’t) and they are surprised by any of this. I guess the series has thus far been glossing over the military aspect, hard. Didn’t know what they were signing up for? Overly idealistic while still being part of a PMC? The dissonance makes my head hurt. Perhaps this Lady M Company? are there to create an counter thing against like Windemers abusing the Protocultur items. an “Fail save” Weapon, so more an defensive one. Because Windemers have their Wind singer, and not all of them can replace his spot, are this Gen mutation accidents? or build in on purpose from the protoculter? 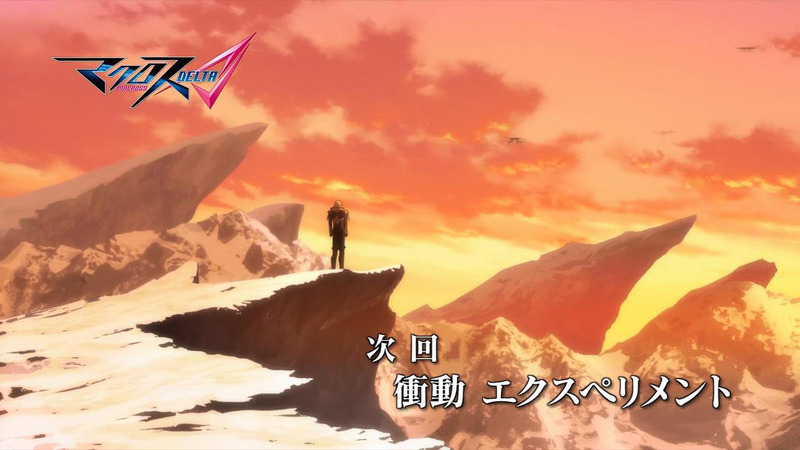 Well I still think that the best macross opening is macross II. 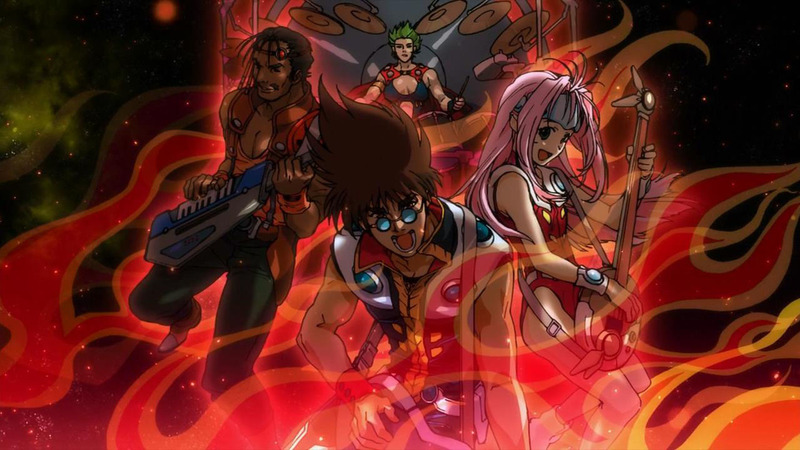 That I need to watch all the Macross anime out there as the only Macross I saw besides this was Frontier, and I need to re-watch that as well since it’s been a while. 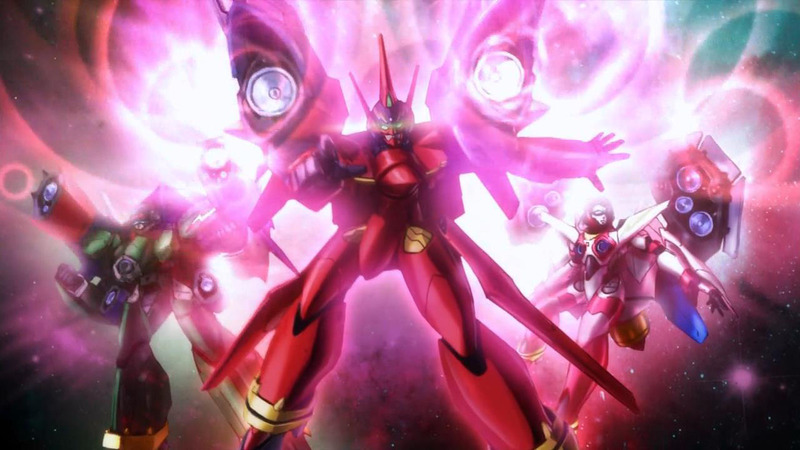 Delta seems more closely follow after Macross 7 than Frontier. Because in M7, Mirage’s grandparents Max & Millia are present throughout the series as Mylene is their daughter or possibly Mirage’s mother. She has an older sister too which also could be Mirage’s mother. It’s in M7 where music is used defensively against Protodevilin’s power of mind-control then offensively when they developed Sound Booster system for Firebomber to use. 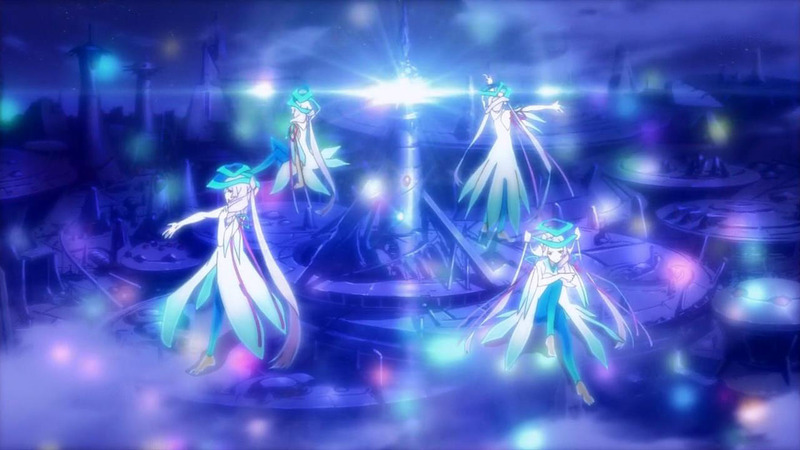 Now Mikumo sort of similar to Basara of M7 in such a way that both of them frequently disappears on their own a lot and both like to openly sing. Basara has a habit of just singing out of the blue. 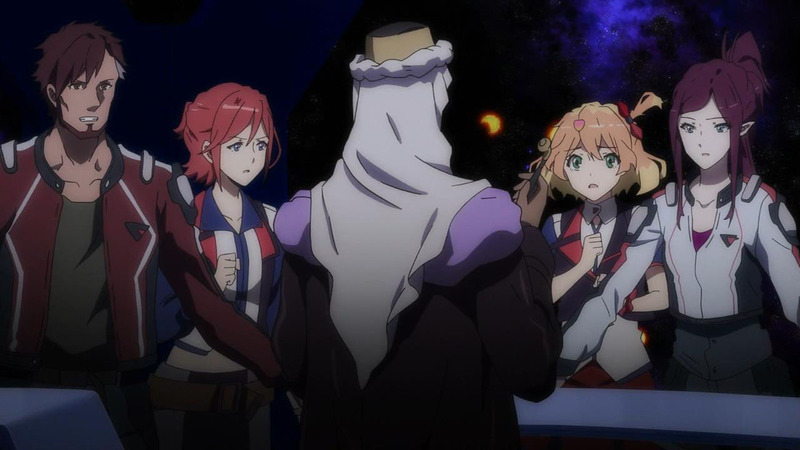 Frontier does not have any story carry over from previous Macross and Delta is now bridging many of the old characters and events. 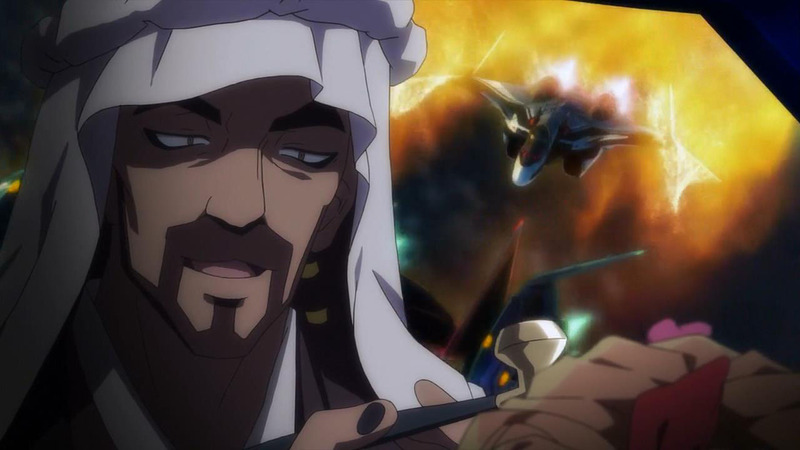 I hope this episode spurs interest of Macross 7 because Delta mirrors it in so many ways. Hmm maybe Windermerean were actually race of humanoid created as the “weapon” that can utilize music? Hence why they were given strong abilities and born with fold quartz but shorter lifespan (can’t have your weapon outlast you right)?